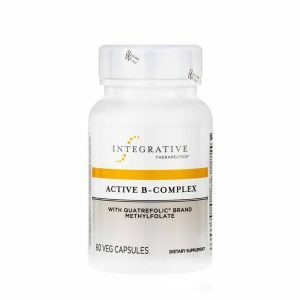 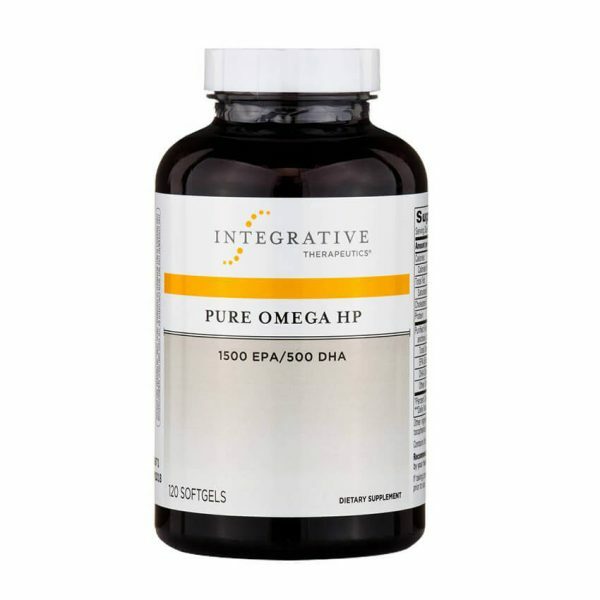 Pure Omega HP from Integrative Therapeutics is made with the highest level of quality and purity in the supplement industry. 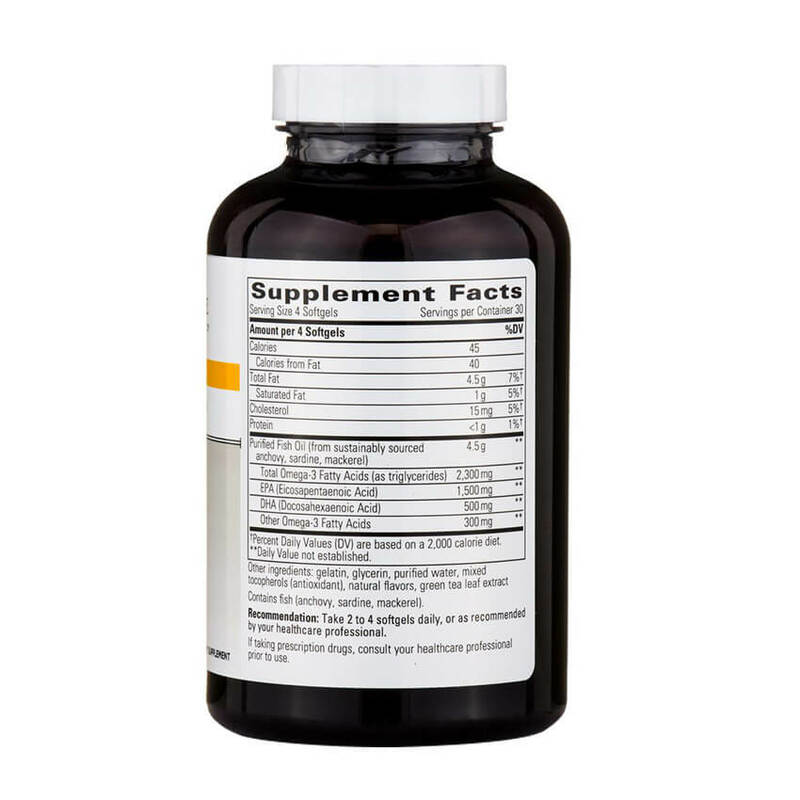 * The fish are sourced only from fisheries that pass the highest standards for sustainability of marine eco-systems. 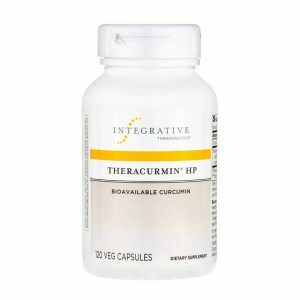 To maintain the quality and purity of the finished product, Integrative Therapeutics uses a proprietary green tea preservation system. 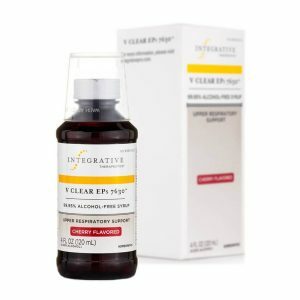 Every Pure Omega product lot is sent for independent testing, the results of which can be seen at integrative.com/pure by typing in the specific lot number of each bottle. 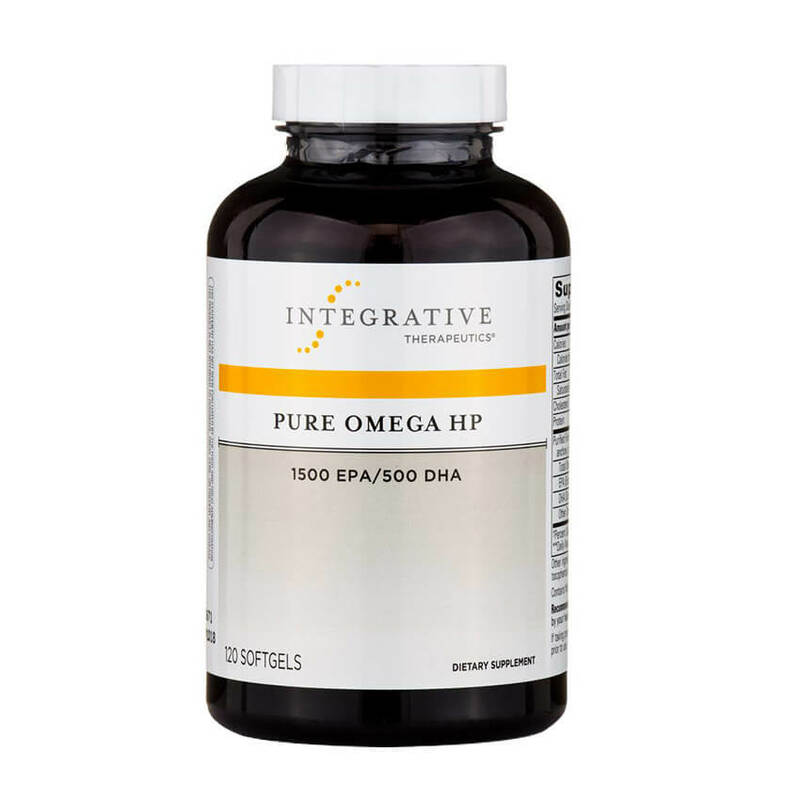 Also available as Pure Omega Ultra HP, with a higher concentration of fish oil per capsule. 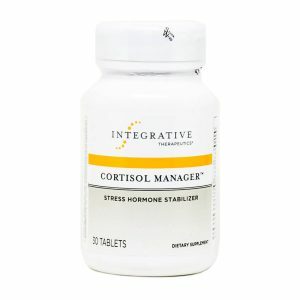 Take two to four softgels daily.